Chase and Shelly Curti serve in many capacities within their church including working in the nursery and teaching children’s church. 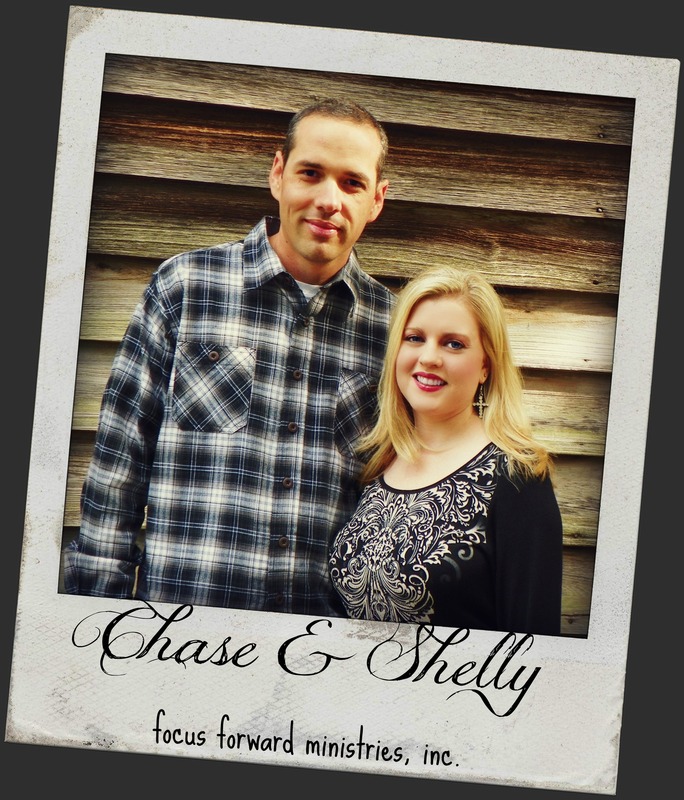 Chase serves on the Board of Trustees and Shelly is the leader of the dance ministry team. Their desire is to serve the Lord both in the local church and throughout the world, wherever He may call them. In Fall 2010 Shelly and Chase listened to a sermon series called “Radical” by David Platt (on which his bestselling book is based). Through this series God opened their eyes to what life as a Christian should really look like. To them this meant taking tangible steps to break out of the “comfortable” Christian life and taking radical steps to serve a lost and dying world, and to make Christ’s glory known to all nations. They started to pray about what steps they needed to take in their own lives to surrender the American dream for the Great Commission. At the time they had one daughter Adrianna who was born in 2007, and were quite content with their one child life. Shelly distinctly remembers telling her pastor’s wife in Fall 2010 that their family was complete. It was less than a month before God began to change their hearts and gave them a desire to adopt. Over the course of the next two years the Lord took them on an amazing journey. It was a journey through piles of paperwork, traveling over 40,000 miles, thousands of dollars, lots of tears, and much prayer. On November 1, 2012 they brought home their 4 year old daughter Leiza from an orphanage in Vladivostok, Russia. Just two months later on January 1, 2013, Russia banned all adoptions by U.S. citizens. They were able to look back and see God’s perfect timing and faithfulness through every step of the journey. Adoption has forever changed their hearts and lives. Seeing the transformation in the life of their daughter Leiza has been truly amazing. She has truly been a blessing and a joyful addition to their family. The Lord has used this process and their many travels to open their hearts to missions and orphan care. In the midst of the adoption process, Chase was given the opportunity in September 2011 to go on his first mission trip. He was part of a team led by Jeff and Angie Knight to Bolivia. This first trip was truly a life changing experience for him. He went on two more trips to Bolivia in 2013 and 2014. He also went to Jamaica in 2012 and worked on the construction of a mission house. Through these trips and their adoptions trips they began to realize the Lord was leading them to missions. They are looking forward with great anticipation to see where the Lord with lead them next as they keep their focus on Him and move forward with this team of like-minded believers at Focus Forward Ministries, Inc.